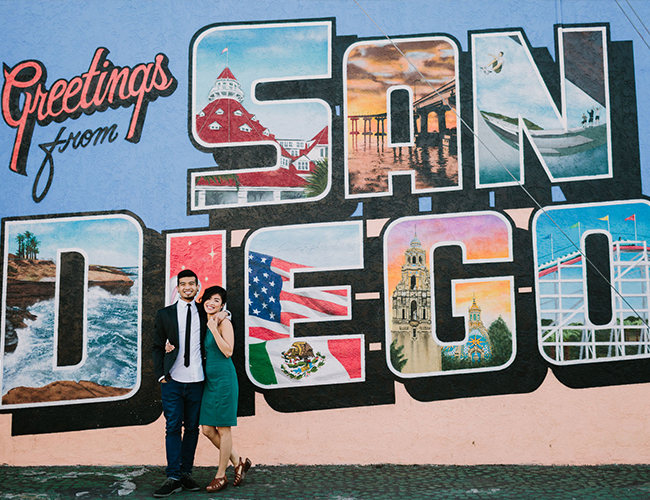 Greetings from San Diego! 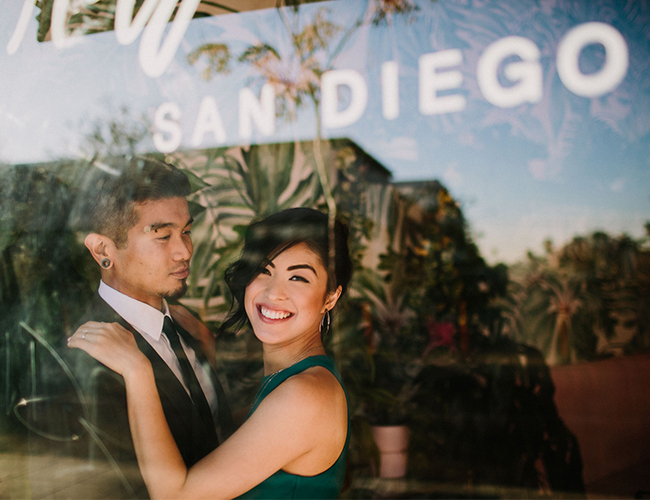 These rad engagement photos in North Park, San Diego will surely make you want to take a visit to this trendy part of town. 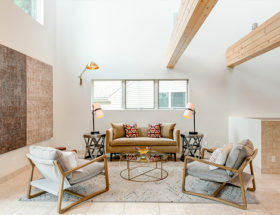 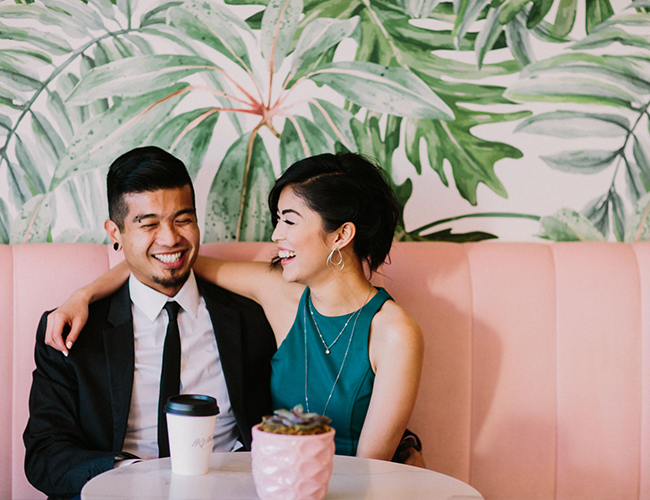 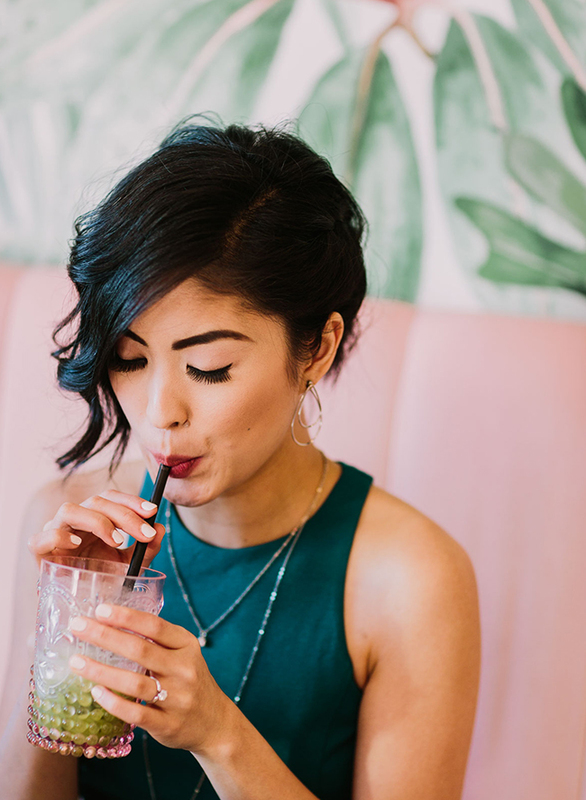 The quaint neighborhood boasts everything cool and trendy… including a Matcha bar, where this stylish shoot takes place. 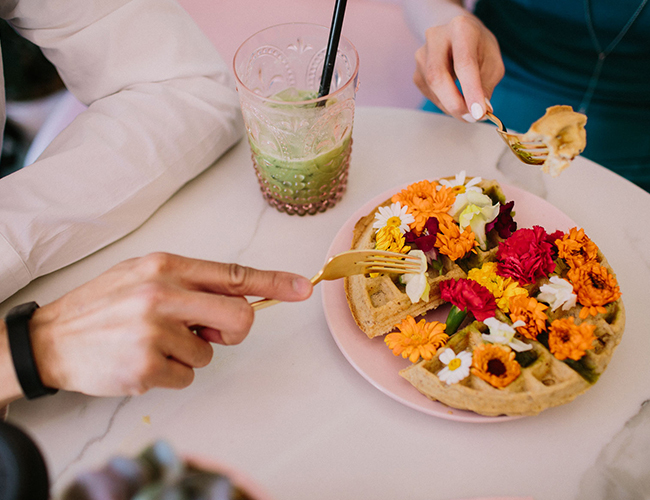 After sipping on Matcha lattés and nibbling a Matcha waffle, the adorable duo take to the streets. 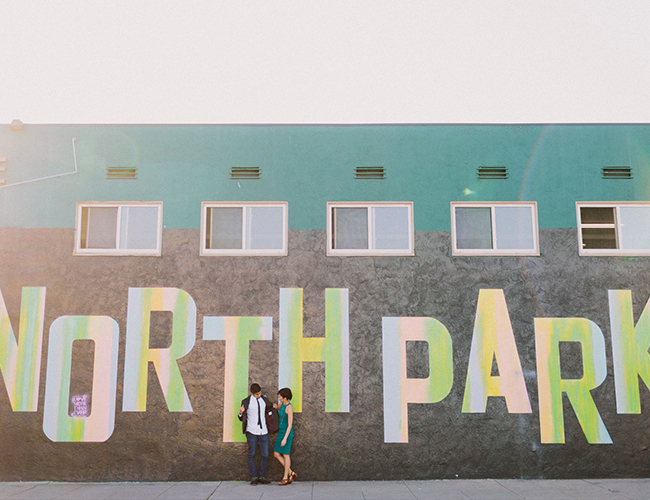 There, they pose in front of graffiti art and murals that give the area its artsy charm. 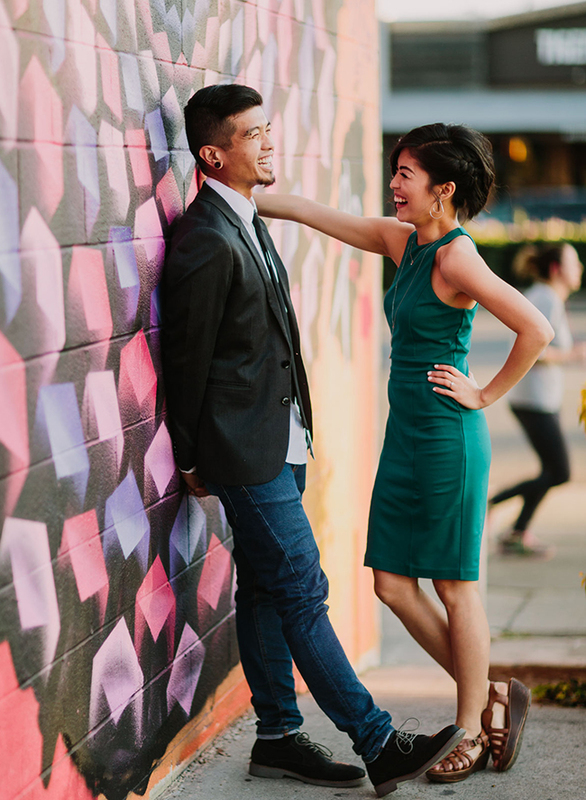 We think you’ll have just as much fun looking at their city engagement shoot, as they did taking it (OK well, almost)! 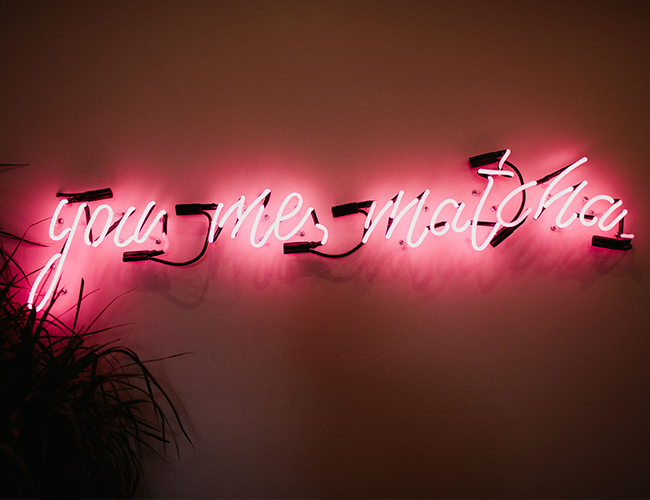 I have the greatest clients, and this here is proof. 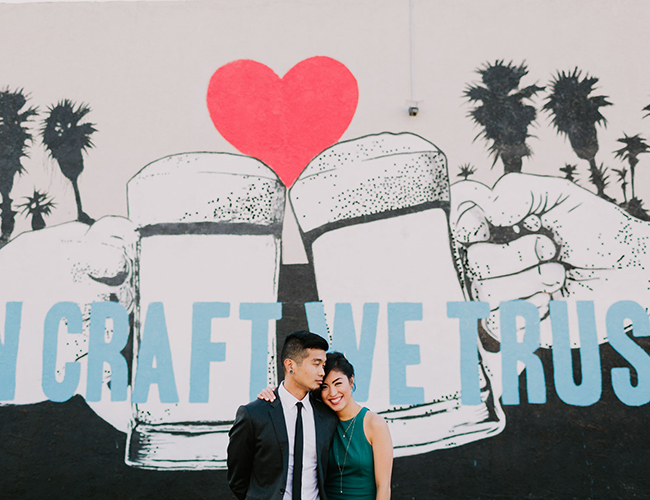 We had the blastiest blast finding graffiti art and murals throughout the quaint and hip neighborhood of North Park, and I got to share a bunch of fun nooks and crannies. 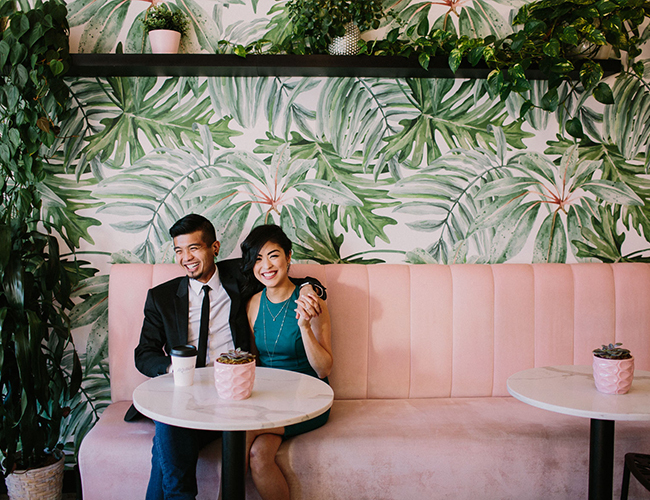 Holy Matcha was the perfect setting for noms and giggles with these two love birds. 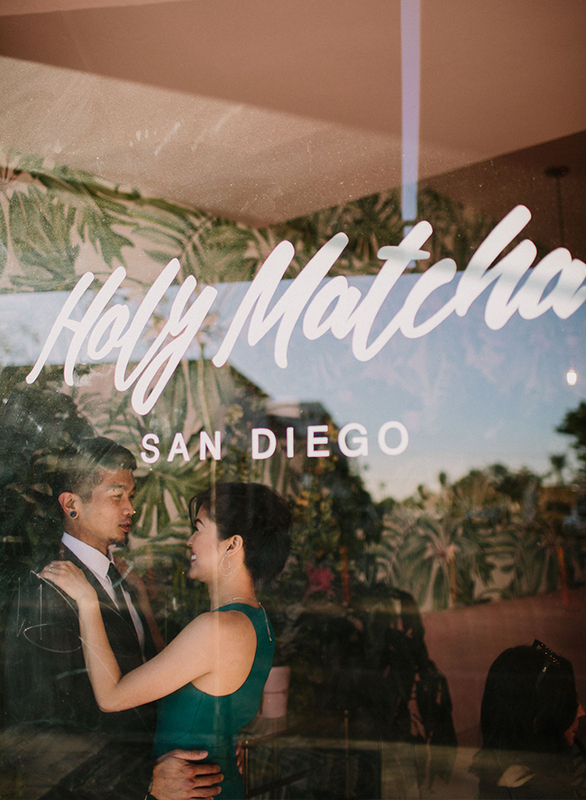 This location is such a mecca of style, and to build a cafe around this idea of Matcha tea is unique and kind of wild. 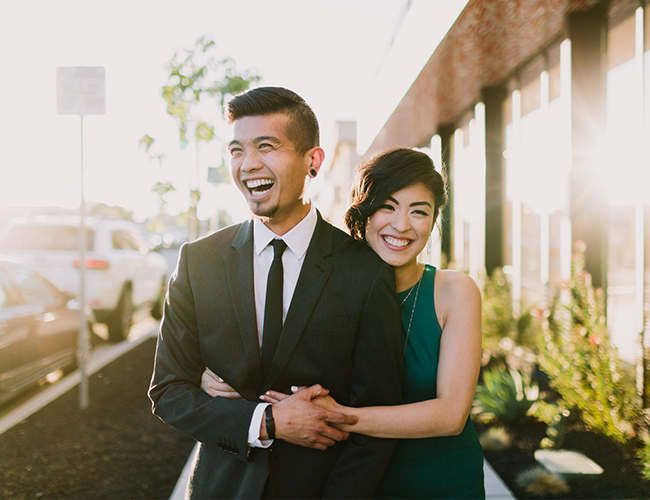 Having Pam & Paolo come in from the bay area specifically for their engagement shoot was such a delight.